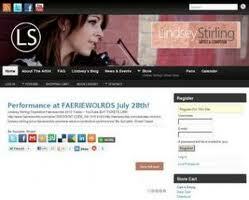 I am searching for an 11x17 signed poster by Lindsey Stirling from her first tour. I am also looking for a VIP badge also from her first tour (not signed). If anyone has these and would be willing to part with them please let me know and we can work something out.